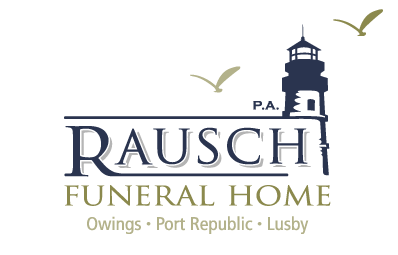 We have many resources that will guide you through the process of planning a funeral. As we all know, this is a difficult time. Reading through our resources will help you feel less overwhelmed and will help you understand this process better. If you have any questions for us, please, let us know by using the contact us page and filling out the form or by calling any one of our three locations.